The event will take place at the township public works complex from 10 a.m. to 2 p.m.
Cherry Hill Township is hosting free shredding and recycling event on Sunday, Oct. 30 from 10 a.m. to 2 p.m. at the township public works complex, 1 Perina Boulevard, in Cherry Hill. 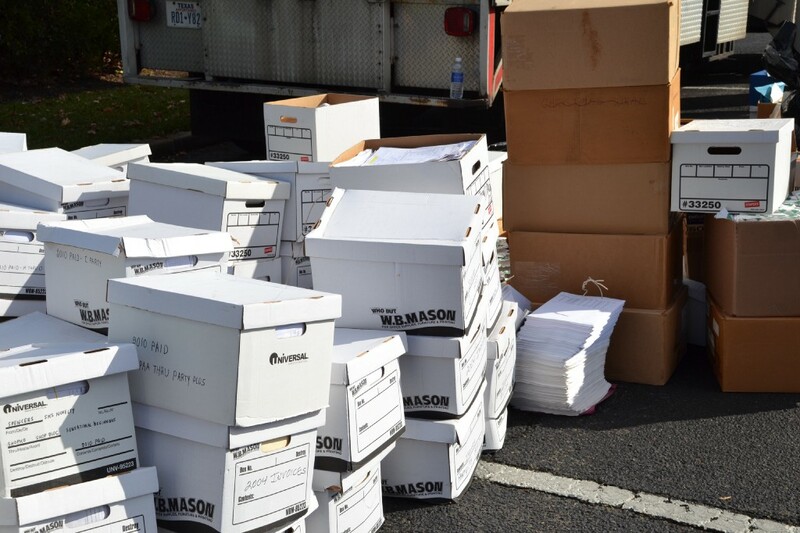 Residents can bring up to three boxes of documents to be shredding securely at the event. Numerous items can also be recycled, including plastic bags, CFL light bulbs, electronic waste, rechargeable batteries, tires, used oil and car batteries. Residents will have a one-time only opportunity to recycle rigid plastics, including outdoor climbers and other toys, crates, plastic trash cans, lawn chairs and pet carriers. Hazardous waste will not be accepted. The township is also collecting nonperishable food donations for the Cherry Hill Food Pantry. The event is free. Only residents mat participate. For more information, call (856) 424–4422 or email recycling@chtownship.com .